Affordability and functionality meet beauty and quality. Our staff partners with several companies to find you the perfect office chairs and seating for your business. We work tirelessly to find you the best selection of office chairs and seating to choose from for your space. By offering office chairs and seating that are ergonomical, you give your employees the ability to adjust their seating to meet their specific needs. Ergonomical office furniture can reduce fatigue, decrease the risk of repetitive work injuries, and increase productivity. 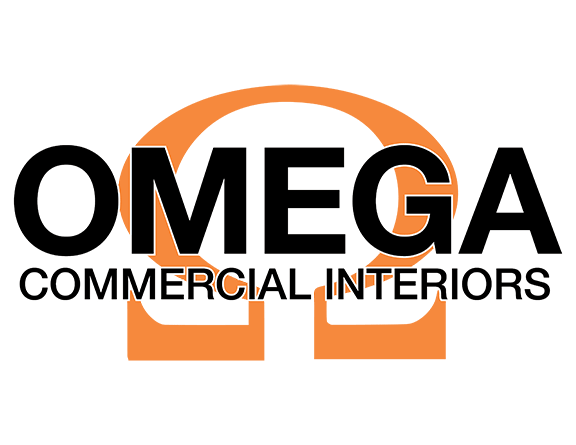 Let the experienced team at Omega Commercial Interiors help you find solutions that fit your budget, style, and needs. Have you been searching for just the right office furniture for your business? 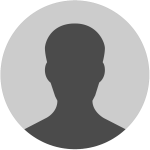 Are your employees complaining of back pain and neck strain? Call us today to schedule an appointment to discuss your options for office chairs and seating. Let our team show you how you can create the perfect workspace without breaking your budget.